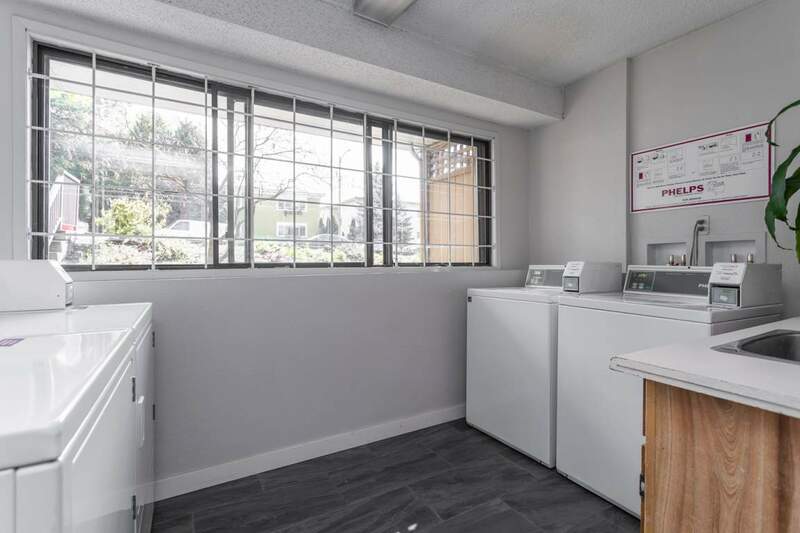 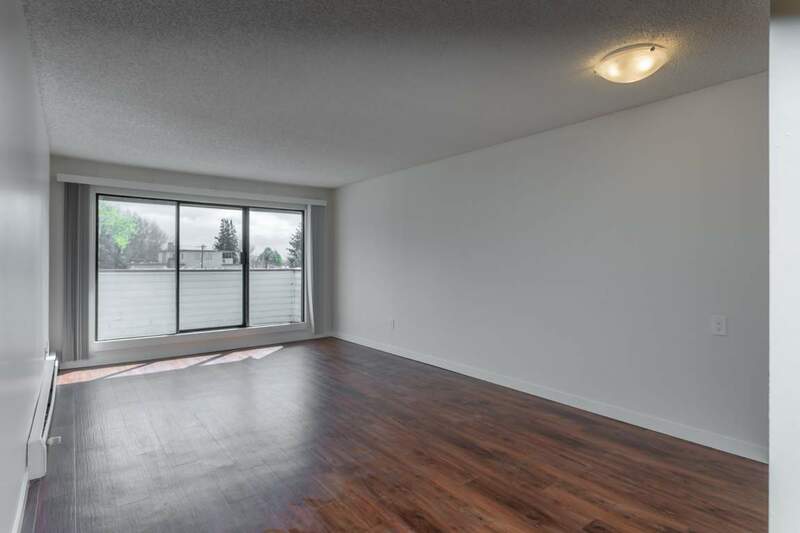 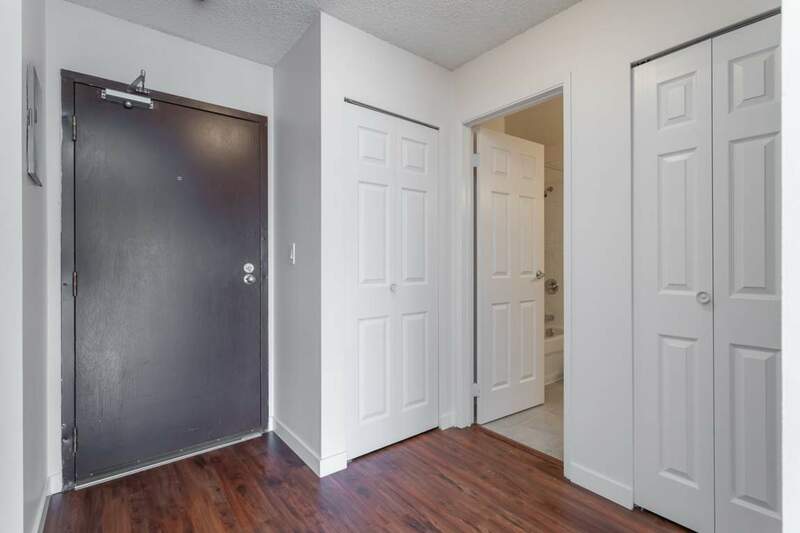 The Victoria rental apartments in Vancouver provide a mix of 1 bedroom and 2 bedroom rental apartments in a prime location that borders Vancouver and Richmond, offering the best of both communities. 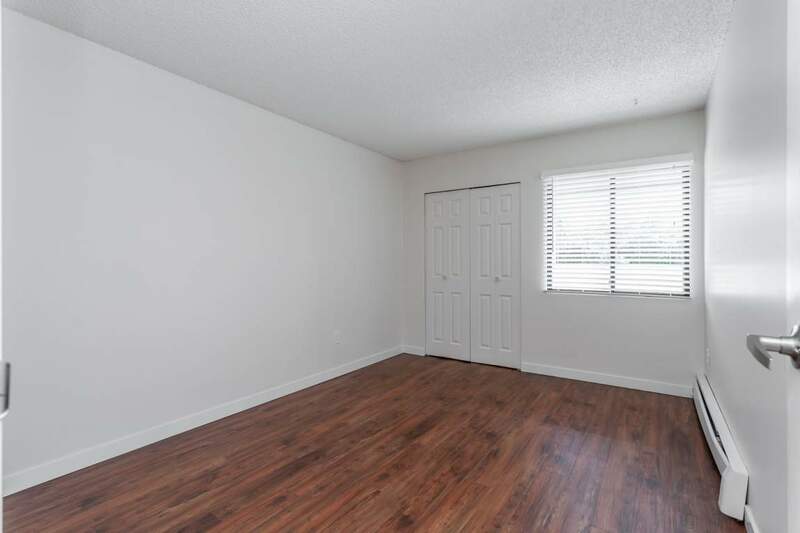 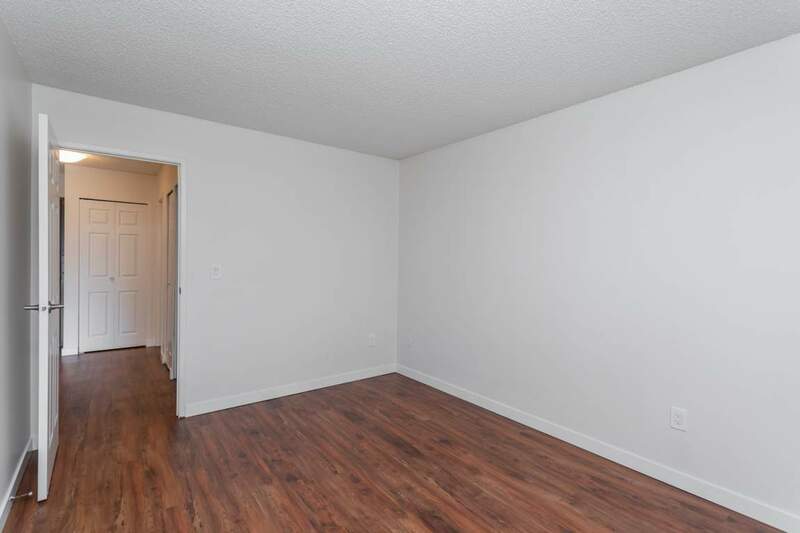 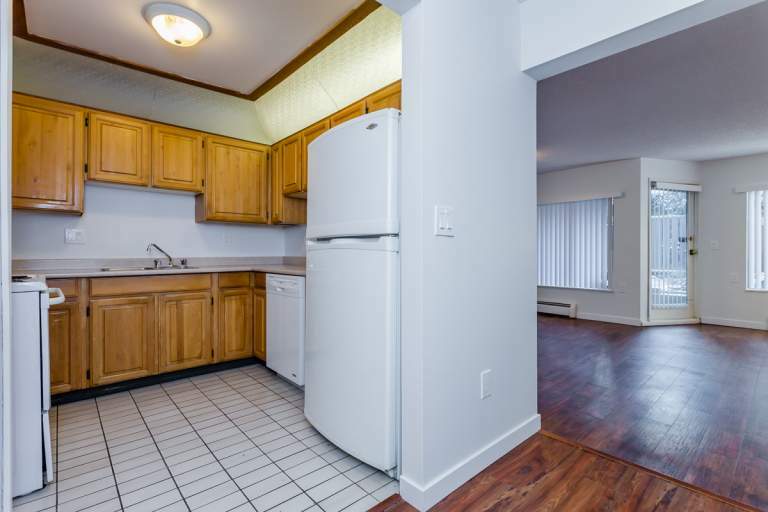 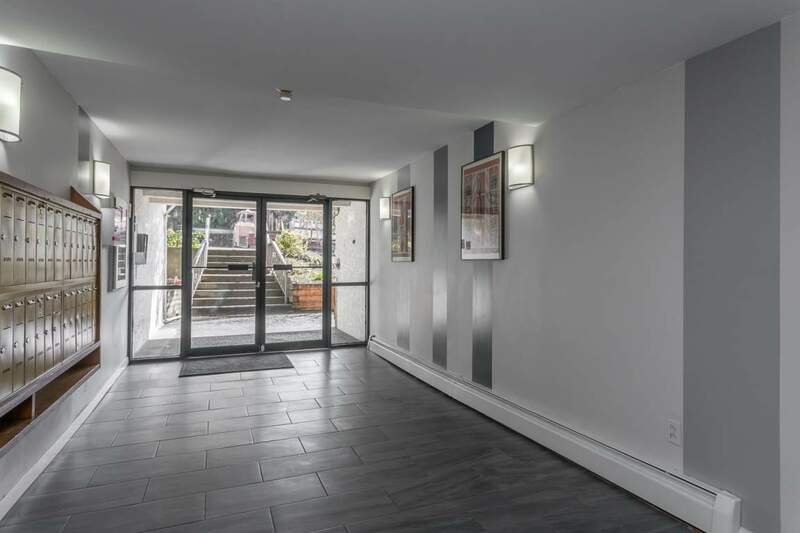 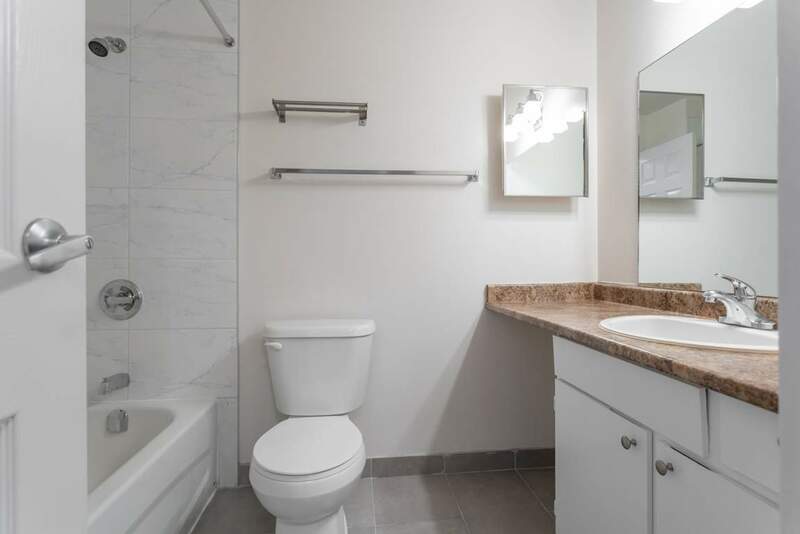 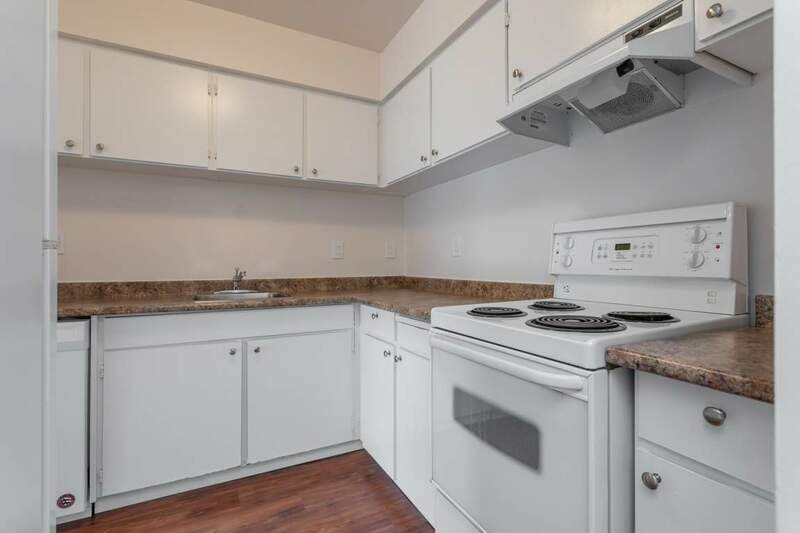 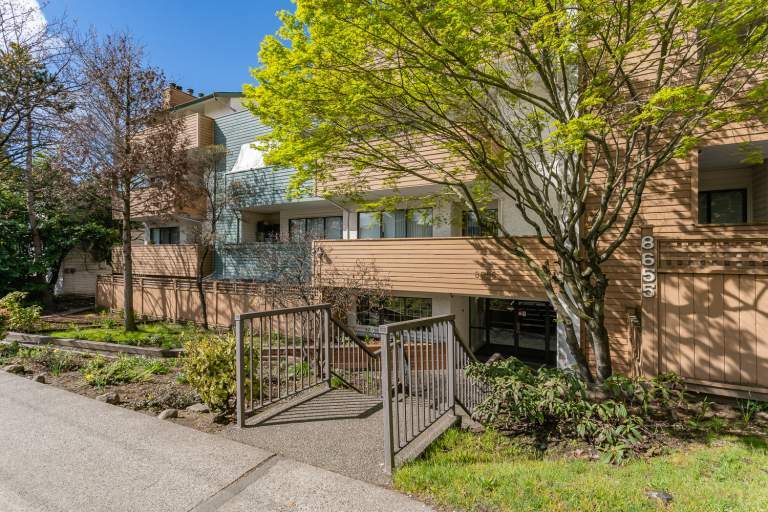 The Victoria Apartments for rent has secure underground parking onsite and public transit available just outside the door and are highly accessible to both downtown Vancouver and the Vancouver International Airport. 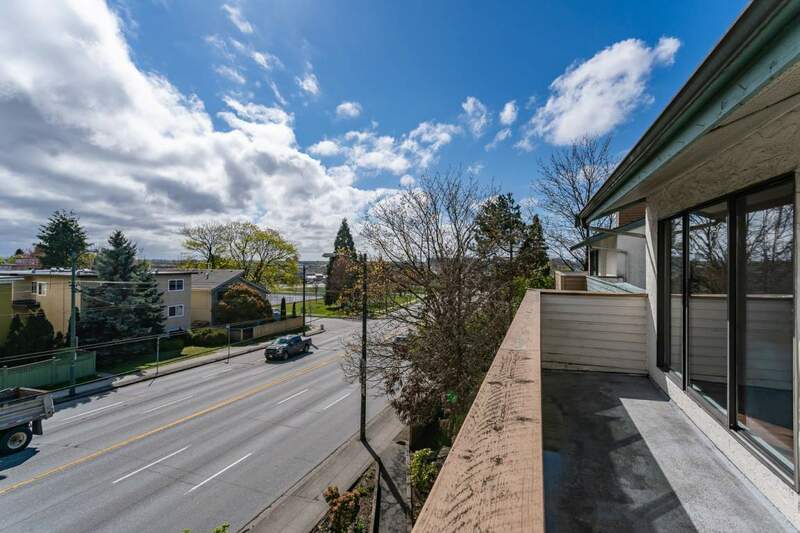 The neighborhood has a number of ethnic food grocers, schools, medical clinics, restaurants and neighborhood pubs. 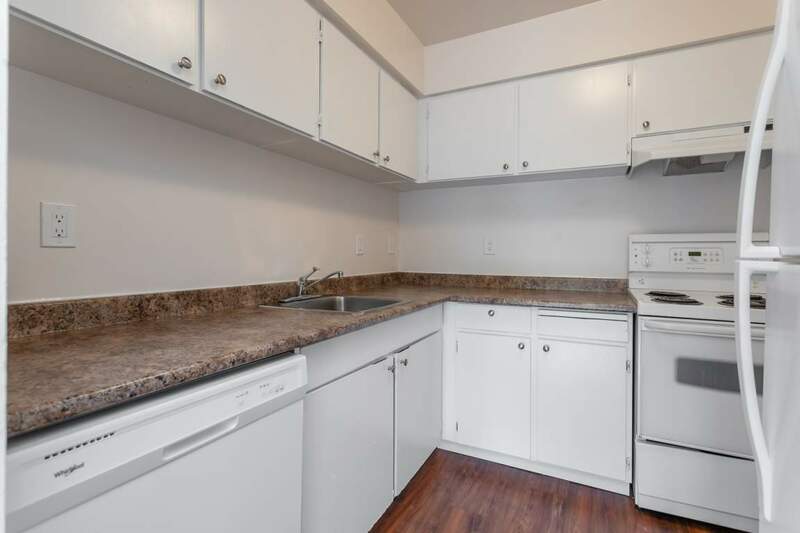 We offer a management team comprising of a building manager, maintenance person, cleaner and landscaper. 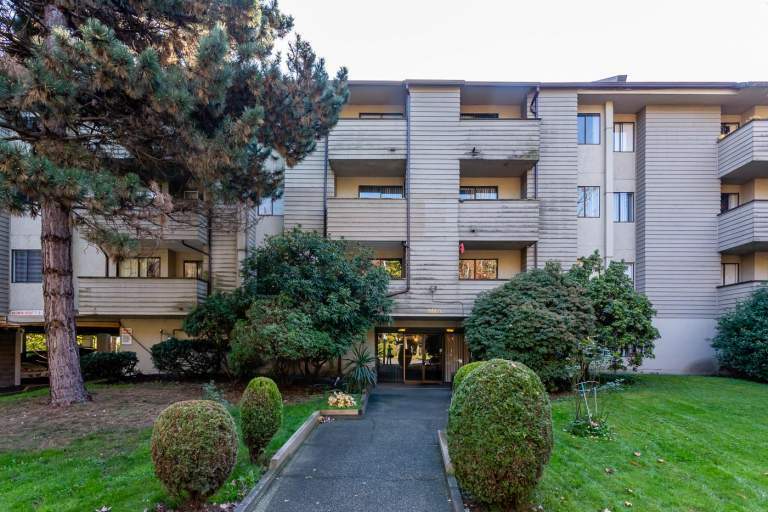 Our team will help make the Victoria Apartments for rent in Vancouver the right choice for you.